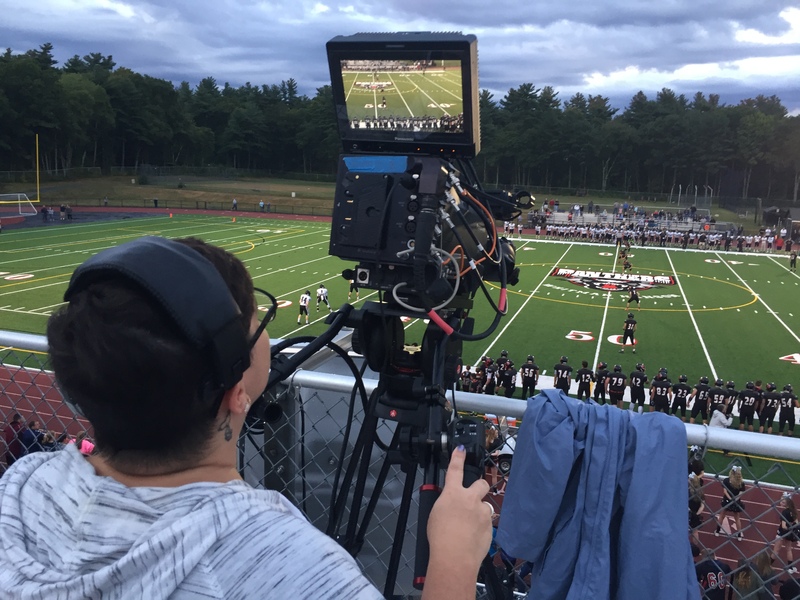 Providing content and opportunities which inform, enlighten and entertain members of the Whitman Hanson community through access to modern technology, equipment, facilities, and training. WHCA’s access channels are a great source to find local information. 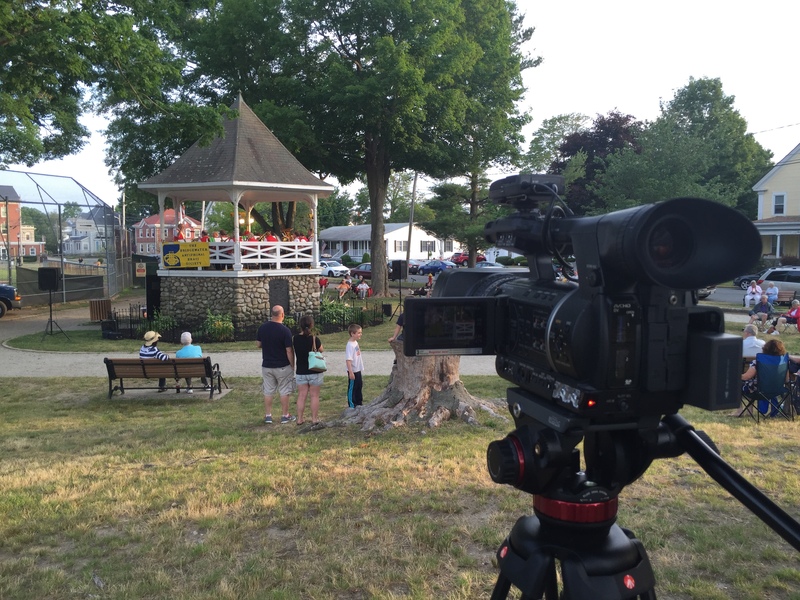 From coverage of government meetings to community bulletin board messages promoting local events, WHCA-TV is your home for local Whitman Hanson Information. 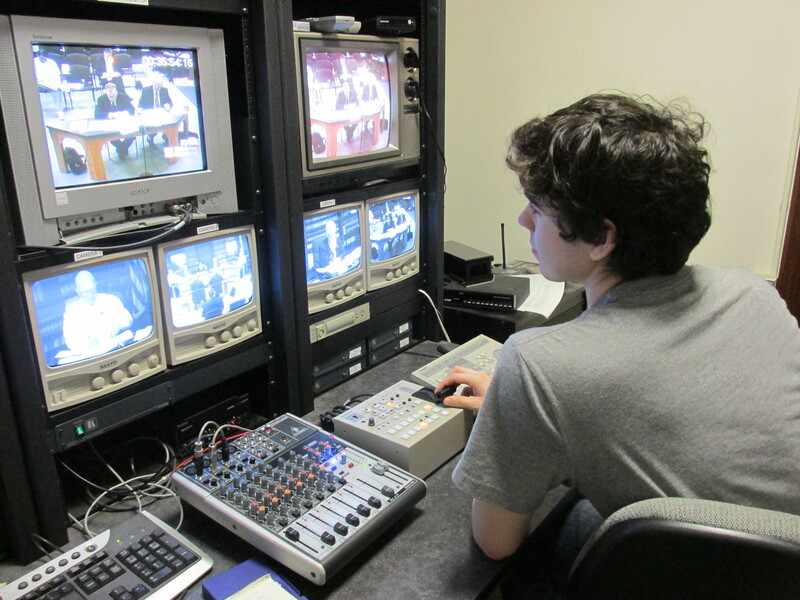 WHCA volunteers and staff produce a tremendous amount of educational content. Programming on WHCA brings an informative look to the businesses, services, and attractions around the Whitman Hanson region and also features many guests from within the Whitman Hanson Community. WHCA’s Access channels of course also bring viewers much entertainment from right in their backyard. 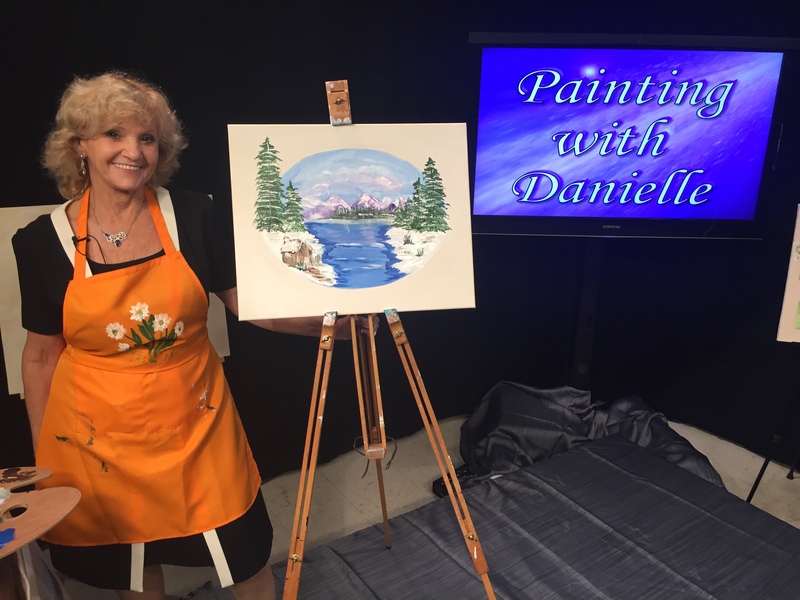 There is an amazing amount of talent in our community and WHCA strives to showcase that talent to bring entertainment into your living room each day.